Great ad's thanks for the link. Did the Morris Super not come with corner bars? Well spotted! It certainly did. They must have done the artwork before they decided on the final spec. 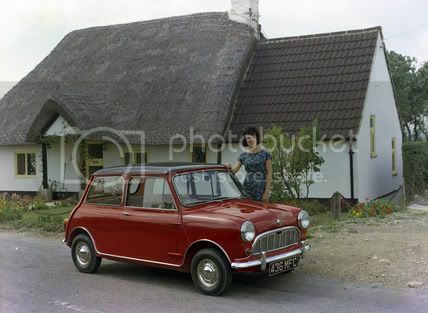 The bumper corner bars on the very first few Morris Super Minis and Morris Coopers were fitted after dispatch to the dealer. Strangely, as the Austin seemed to have them fitted. 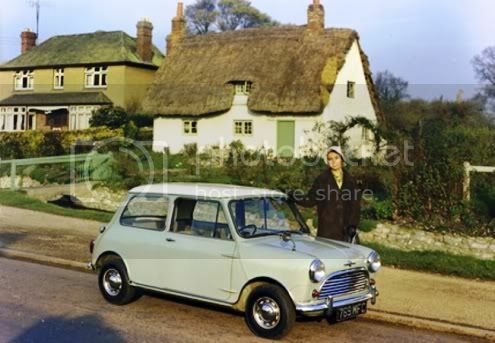 Note early pictures of Morris Cooper road tests and you will often see the cars without the bars. 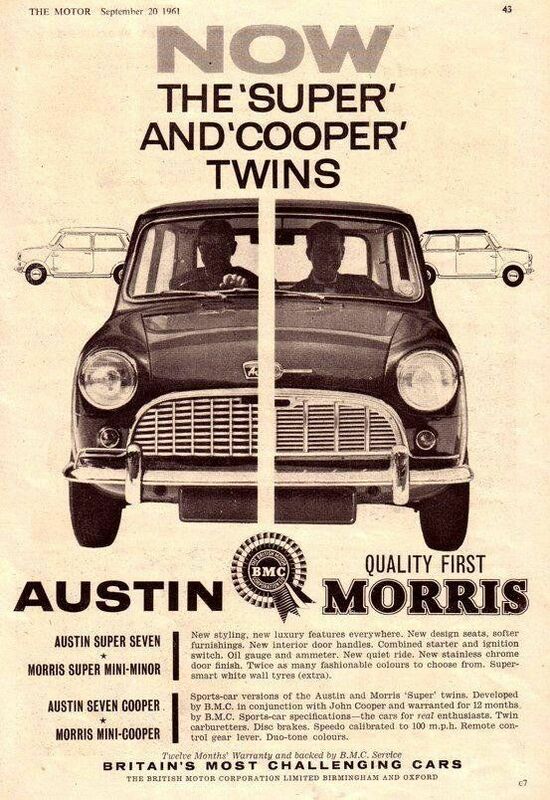 as far as us super fanatics know,none of the pre launch supers survived in austin or morris form. An oil gauge and... an ammeter??? The early Morris Super sales brochure shows the oval dash with a finish in wood, similar to a Wolseley Hornet and with white gauges which include an ammeter. To my knowledge this was never fitted to a production car. Again the Austin brochure is different, it shows the usual black oval dash with black-faced instruments and with temp gauge instead of ammeter. 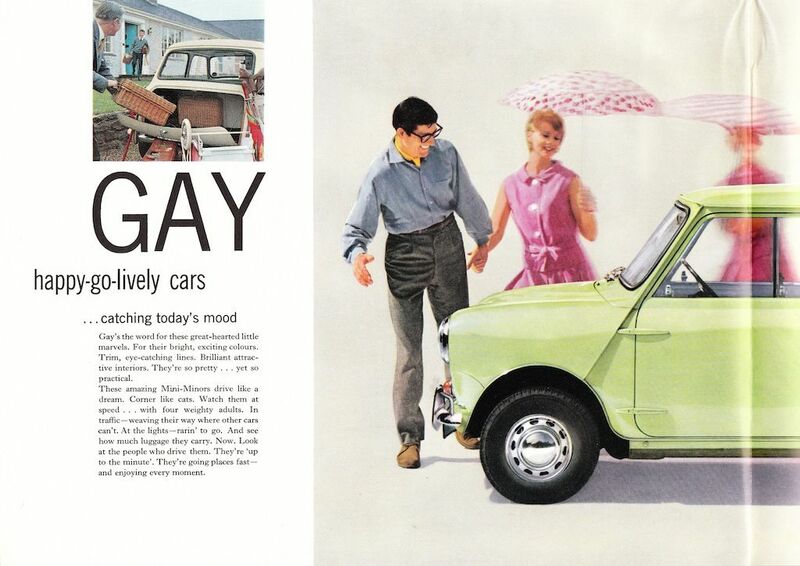 Reading that ad again you can believe that the push essentially by BMC was on the Super as a new luxury Mini and the Cooper as a 'special' that they thought wouldn't sell. Both were soon in competition with the Hornet/Elf, a model too many ?